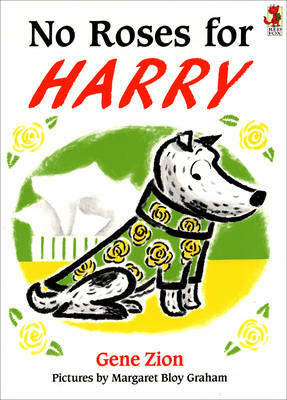 Everyone thinks Harry looks lovely in his new knitted jacket covered in roses - except Harry! So Harry is on a mission to rid his back of those ridiculous roses...! Disney Mickey & the Roadster Racers: Gone Fishing!